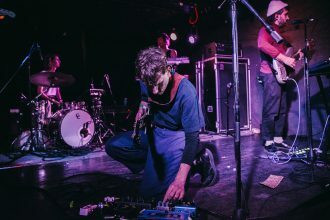 The Rhode Island noise rockers turned Toronto’s Lee’s Palace inside out with their 2010 ‘S/T’, ‘Hell Songs’, and ‘You Won’t Get What You Want’. 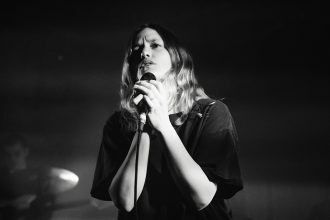 Brooklyn’s own Wet put on a women’s only show at The Velvet — silhouetting Kilo Kish, Hana Vu, and last year’s sophomore romance ‘Still Run’. 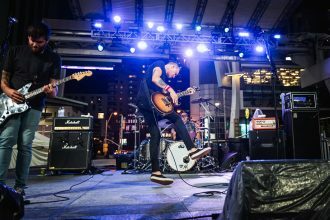 The Flatliners turned an average weekender into a uplifting punk rock quinceañera that split open ‘Cavalcade’, ‘Dead Language’, and so much more. 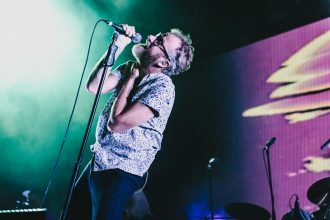 The National’s midsummer bash in Toronto with Jenny Lewis, Julien Baker and Father John Misty was a gorgeous and much needed tug on the soul. 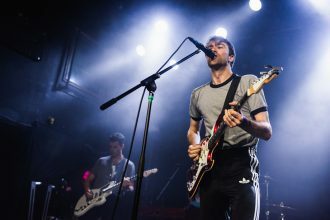 The West London heroes caused a ruckus at The Mod Club — splitting heads with numbers from ‘Come Of Age’ and this year’s ‘Combat Sports’. 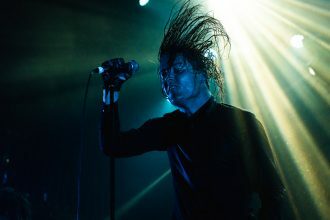 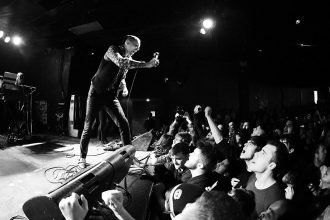 Deafheaven’s return to The Opera House upped the post-metal sadness with a vivid dissection of ‘Sunbather’ and ‘Ordinary Corrupt Human Love’. 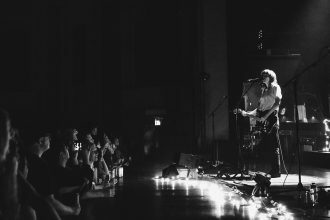 The Aussie wonder played the first of two shows at The Danforth and put on a mesmerizing lesson in love and how it affects loud-quiet dynamics. 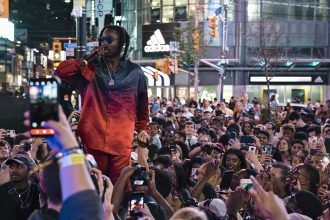 North By Northeast’s return to Yonge & Dundas Square hit full on ‘Daytona’ levels with the likes of Jazz Cartier, Tinashe, Chvrches, and more. 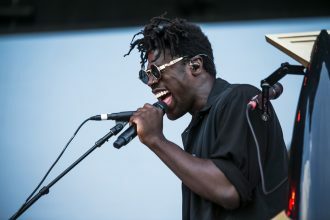 Bonnaroo sought and destroyed with a Saturday that knocked it out of the Farm with Billie Eilish, Kali Uchis, Moses Sumney, and Anderson Paak.